But for many others, there will come a point when you need the help of a trusted accounting professional such as a CFO who can not only identify and fix financial problems but also create a roadmap for profitable growth. Not sure which group you fit into? Let’s take a look at the options you have for driving a profitable growth strategy for your small business: juggling CFO duties yourself, hiring an in-house team or choosing virtual CFO services. Cash flow is the lifeblood of any company and CFOs are experts at managing cash flow. The CFO knows exactly where money comes from and where it is spent and is also charged with establishing guidelines and procedures for bill payment, purchases, credit and collections and any other financial obligations. The management of cash flow is at the center of all his or her role. The CFO may also be responsible for developing a model for accounting policies and procedures, as well as handling and disbursing company funds and securities. In addition to tracking cash in and cash out, putting together cash flow projections on a regular basis is important to ensuring the long-term viability of your business. Forecasting your cash flow will predict how the decisions you make today will affect your business in the coming weeks and months. If you are unfamiliar with creating cash flow projections, then you should consider hiring an accounting professional to help you. 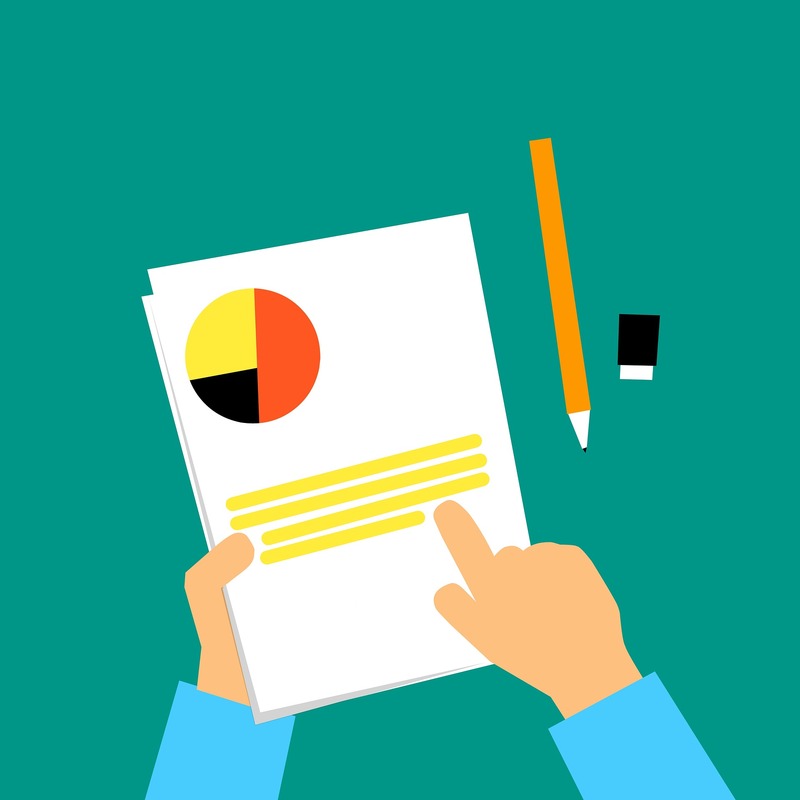 Most owners already have some form of a business budget but the CFO role takes things a step further by conducting a budget-to-actual analysis. During this process, he or she will find ways to limit expenses and manage variations between projected and actual performance indicators. A good CFO should be able to provide these recommendations in the form of actionable steps that can be put into place immediately. CFOs will also have experience with labor cost management to provide you with an analysis of the full-burden cost of each employee so you can make the most informed hiring decisions. This aspect of the role involves coming up with strategies to pay down lines of credit, business loans and other financial obligations and liabilities. Liabilities refer to financing for business equipment or other necessity, like a leased vehicle or property. CFOs have the expertise to create a debt reduction plan for your small business so you can focus on building wealth a lot sooner. As an ancillary duty, CFOs may negotiate financing deals for business expansion, thanks to their strong relationships with other financial professionals such as bankers. When applicable, the CFO is also responsible for handling the company's investments and providing stock option incentives. 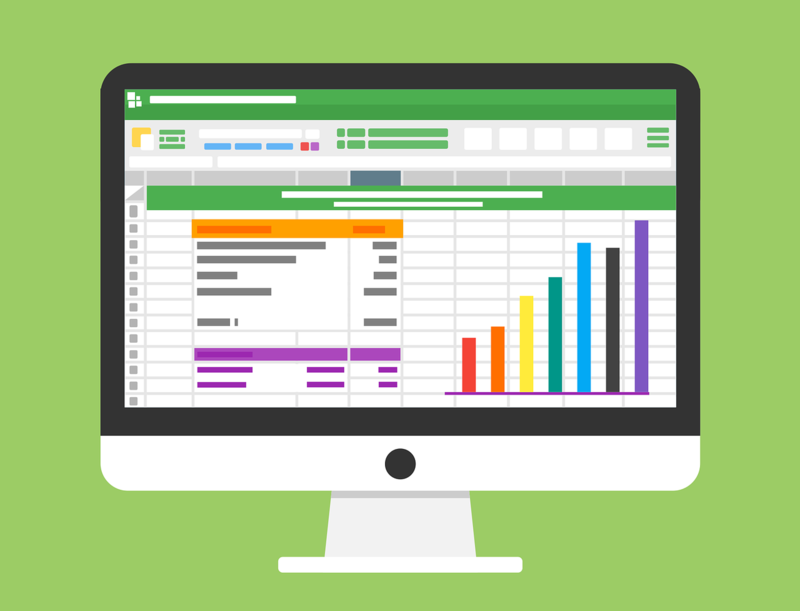 These reports are often run weekly but could also be provided on a monthly or quarterly to give small business owners more insight into their finances. When you take on the role of CFO for your own small business, you’ll also be responsible for selecting technology that meets your financial and reporting needs. 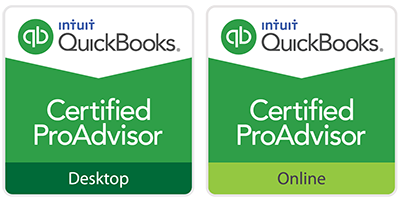 This usually means using an accounting software like QuickBooks Online, but could also point to a need for a larger reporting platform like a CRM. As you can see, there’s a lot that goes into the CFO role. That being said, considering the cost of hiring a full-time in-house CFO, which stands around $300,000 today, some small business owners might choose to invest in other roles in the finance / accounting department. How much can they expect to spend? Controllers, also known as comptrollers, manage bookkeeping staff, credit managers and perform tax functions. While some of a Controller’s functions appear to be the same as a CFO, there is an important distinction. Generally, Controllers handle day-to-day finance operations while CFOs focus on developing and implementing big picture strategy. Overall, the Controller can be an important role to assist day-to-day operations of a CFO. This is especially true for small business in which the business owner is going to absorb CFO functions into their role. The Controller can take on many of the responsibilities that sometimes befall CFOs, and can offer invaluable advice on finances while assisting in staff management. A Bookkeeper is a reactive employee who is hired to record transactional and financial information such as invoices. Data entry and reporting can be very time-consuming for someone trying to run a business. Hiring a bookkeeper allows CFOs and small business owners to delegate the record keeping to someone else. Credit or Finance Managers are a managerial arm of the finance department responsible for ensuring the financial health of a small business. A credit manager would focus on maintaining positive creditor relationships and keeping lines of credit in good standing. They would handle things like contracts on equipment leases and relationships with credit departments. If you’re thinking that this all sounds like a lot to handle in regards to time and resources, then we agree with you. The good news is that, virtual accounting services, in particular, CFO services, offer a perfect solution for small businesses to reap the benefits of an in-house team for a fraction of the cost. How Much Do Virtual CFO Services Actually Cost? With virtual CFO services you won’t have to make room in the budget for a big executive salary or worry about employment taxes and benefits for an in-house accounting professional. CFO services should be substantially more affordable while meeting your small business accounting needs. You can expect to work closely with your Ignite Spot Controller / CFO through weekly or monthly calls with a who will prepare financial performance reports and discuss them with you. Focus on seven key areas to transform profitability. Your Ignite Spot Controller / CFO will prepare financial performance reports and discuss them with you through weekly or monthly calls. Our focus surrounds seven key areas that will transform your small business profitability. 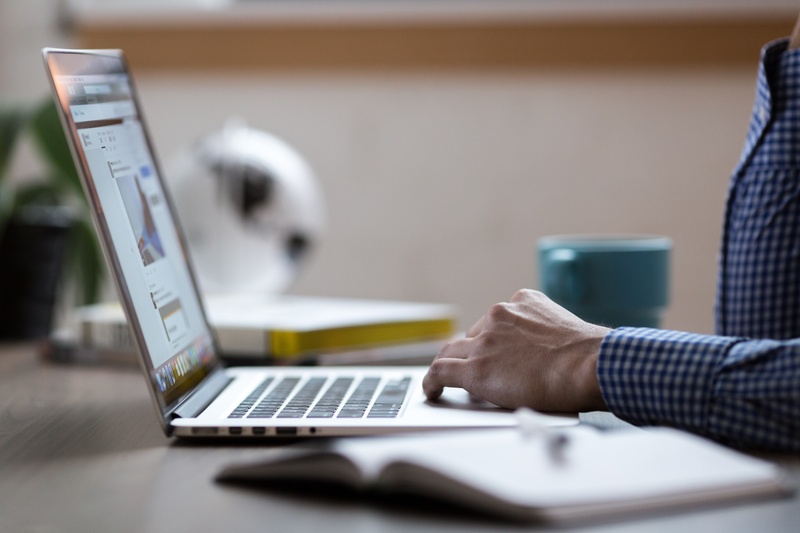 A major benefit of working with a full-service online accounting firm is that you can gain access to the exact functions you need to achieve your small business goals, precisely when you need them. And, at Ignite Spot there are no set up fees so long as your books are current. Furthermore, as you scale your business, you can adjust your plan accordingly to accommodate based in the scope and frequency of your transactions. Online Bookkeeping - With online bookkeeping services for small business, you can turn your attention to other work that needs to get done. We furnish you with up-to-date financial reports so you never have to wonder about your company's financial condition. Areas of focus include data entry and reconciliation, accounts receivable and payables management, sales tax, monthly financial statements, payroll preparation and inventory reconciliation. Outsourced Tax Services - As an Ignite Spot client, your bookkeeper and controller will give everything to your Ignite Spot CPA for a complete tax return. As you may realize from reading this post (or perhaps from personal experience), playing the role of small business owner and CFO at the same time, is time-consuming especially if you are not an accountant by trade. The more time you spend creating reports and trying to analyze them, the less you have to spend on innovating new ideas to grow your business. Hiring CFO services to help with reporting, budgeting, forecasting and providing consultative advice provides you with the tools you need to focus on building a more profitable business. Overall, with this level of support, you’ll have one less business function to juggle on your own as a small business owner. A CFO adds a layer of protection between the CEO and the rest of the executive management that stands as an objective check and balance to reduce that risk. CFOs also mitigate risk by helping small business owners make sound financing and purchasing decisions. In addition to handling projects like forecasting, they offer completely objective financial advice that can give executive management new perspective on overall business strategy. Can I make time for CFO responsibilities on a consistent, regular basis? Am I equipped to select, implement and use financial software needed to track, report, manage taxes, etc.? Am I willing to make hiring decisions regarding my finance department? Do I understand the intricacies of finance and accounting enough to be a DIY CFO? If you answered ‘yes’ to the above questions, that’s excellent news! It means that you can likely handle all the responsibilities of a CFO on your own. But if you need more support that’s okay too. We recommend taking advantage of virtual CFO services over hiring someone in-house if you are interested in customizable services at a much more affordable price point. At Ignite Spot, we have provided hundreds of small business owners and executive management with actionable steps they can take to maximize profits. Still not sure if this is the right move for your small business needs? 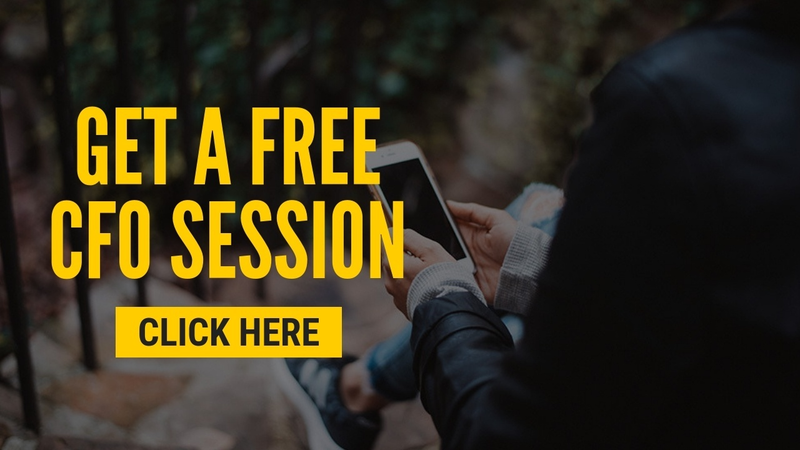 Let us prove ourselves to you with a free coaching session to see how Ignite Spot can help your small business make more money.